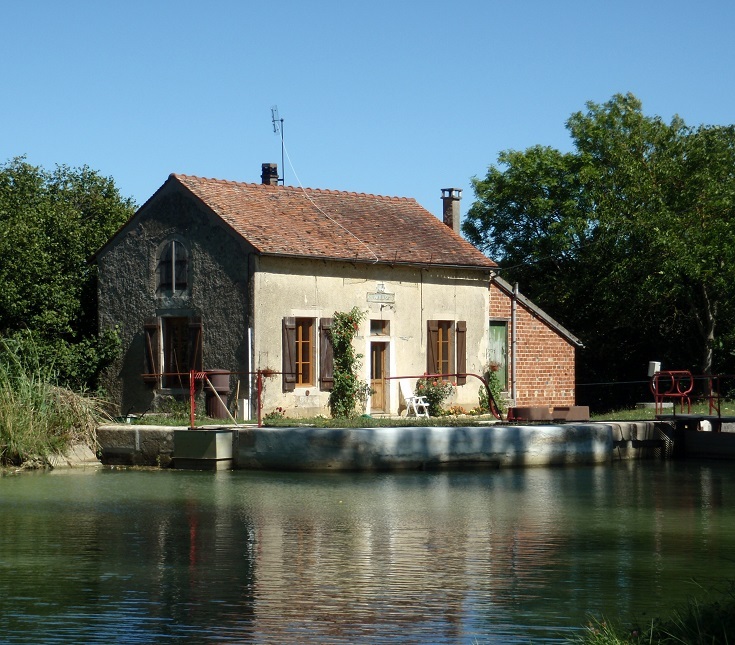 Many parts of the Burgundy Canal are busy with boats and cyclists—where there was once a buzz of commercial activity, today there is a steady stream of holiday makers. But spend enough time walking its shores and sooner or later you will find yourself alone—in surroundings much the same as they have been for the last 200 years. 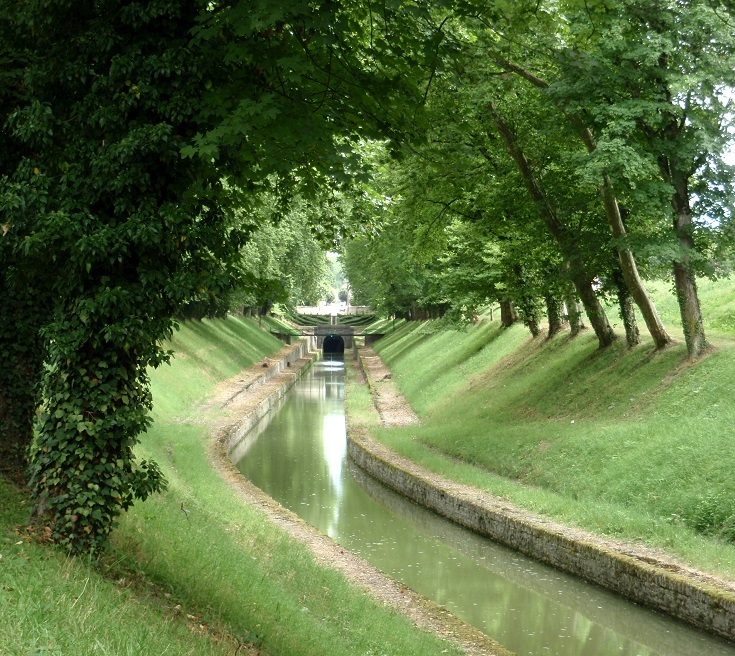 The Burgundy Canal reaches its highest point just beyond Pouilly-en-Auxois, but rather than use locks to gain the required altitude at ground level, a tunnel extending over three kilometres (two miles) has been dug through the hill. With no room for the horses that towed the barges, the earliest boatmen had to manually pull their craft through the tunnel on a cable—difficult and dirty work. Thirty years later, a steam tug hauled each barge through, but by the end of the nineteenth century, an electric tug—powered by hydro-turbines and attached to a chain—was able to pull five fully loaded barges through at a time. 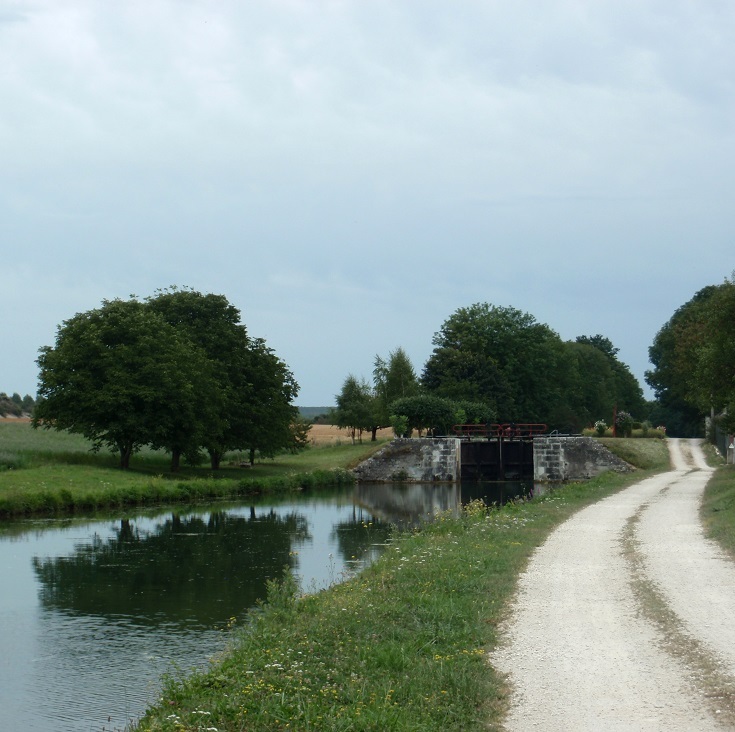 This section of the canal is only wide enough for one boat and traffic along here is one-way. 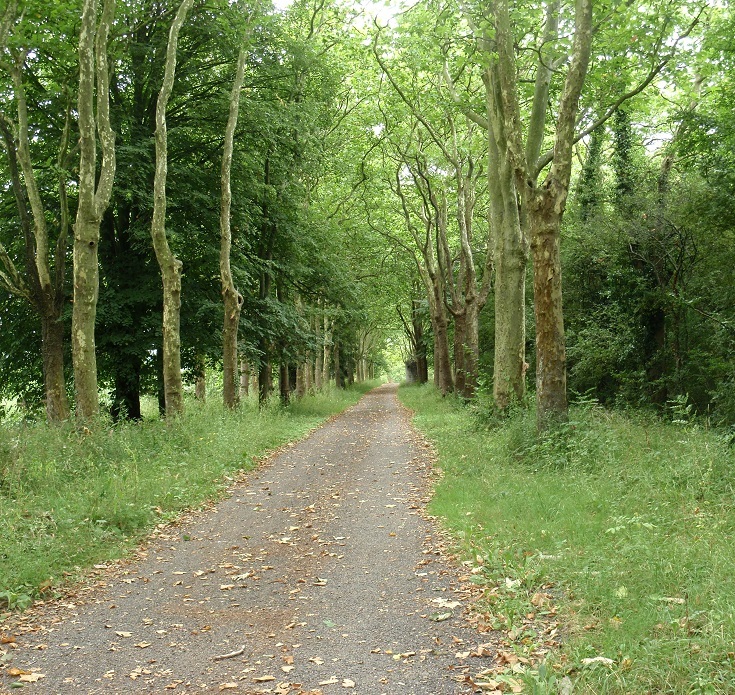 I loved reading this and looking at your photos of the area – it looks like a great place for a nice relaxing break. It certainly is Jonathon – whether you are walking, cycling or on a boat, it is a beautiful part of the world!